Watch Ireland's best chefs cook up a storm! 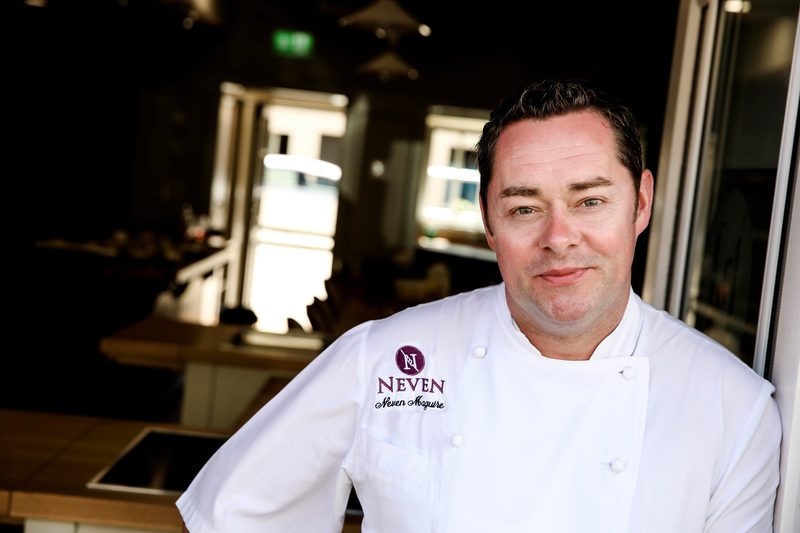 Neven Maguire is Ireland’s best-loved chef. 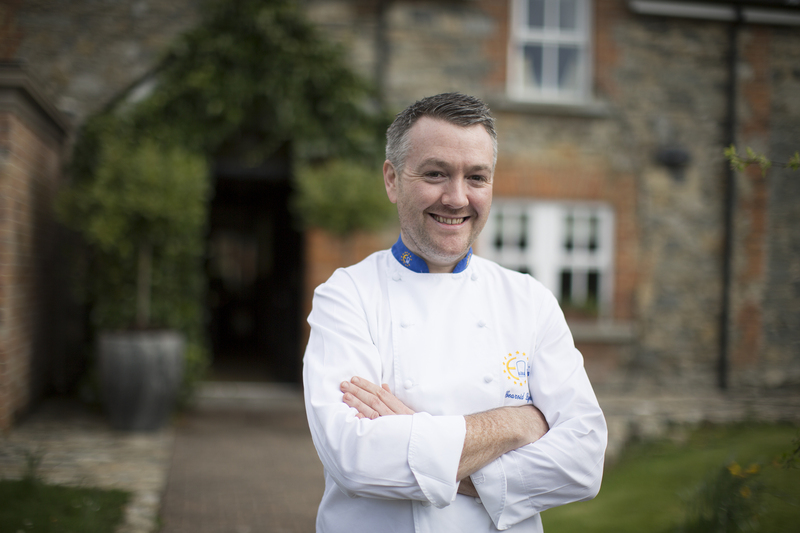 A true culinary star, the restaurateur and media personality is well known for his award-winning MacNean House & Restaurant in Blacklion, Co. Cavan. He has published 12 cookbooks and and a host of successful programmes for RTÉ. A bone fide star of Irish food , Richard Corrigan has has had a glittering career, winning two Michelin stars, establishing acclaimed restaurants in London and Dublin and cooking for such esteemed guests as the Queen of England and the British Prime Minister. In 2014, Richard, a well-known TV personality and three-time winner of 'The Great British Menu', acquired the Virginia Park Lodge in County Cavan, where he caters for weddings and private events and grows herbs and vegetables for his London restaurants, Bentley's and Corrigan's of Mayfair. Described as an "Irish cooking queen" by the BBC and having "put Irish cooking on the map in recent years", The plaudits seem to be as endless as her reciepes. Her charming manner and effortless style make her a del.ight to watch. Chef Gearóid Lynch and his wife Tara are the proprietors of the award-winning fine-dining restaurant and guesthouse, The Olde Post Inn in Cloverhill, Co Cavan. A Fáilte Ireland Food Champion, Gearóid’s love and appreciation of home-grown produce was fostered at a young age on his family farm. He gained his professional experience at Thornton’s and Le Coq Hardi in Dublin, as well as the Michelin-starred Pied à Terre in London, and Lea Linster, Luxembourg. In 2000 Gearóid won the Euro Toques Young Chef of the Year. Diagnosed with coeliac disease in 2013, Gearóid learned everything he could about his condition and re-imagined all the meals denied him; Yorkshire puddings, fish and chips, pasta and pastries, adapted for a gluten-free lifestyle but with no compromise on taste. Gearóid has now shared his experience in his new cookbook, ‘My Gluten-Free Kitchen’. Chef Adrian is a young Irish chef from Cavan who's first cookery book 'Fakeaway' was released this year. Starting at a very young age, he has trained in some of Ireland's most renowned restaurants including Neven Maguire's MacNean House and Bon Appetit. 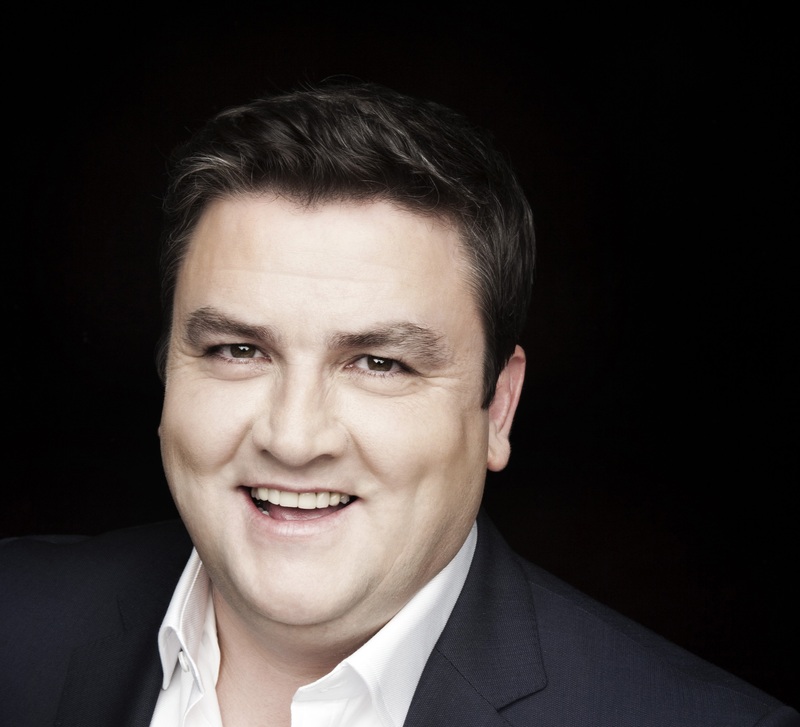 Adrian is a regular on TV3's the Six O’Clock Show and has filmed two series for RTÉ Player. Chef Adrian works with restaurants and food retailers on menu and product development, travels the country working on food education for primary and secondary schools with regular weekly visits and cookery demos, and regularly hosts cookery demonstrations for charities, clubs, festivals, communities and schools. Master Pastry Chef Shane Smith from Lavey in Co. Cavan is Head Pastry Chef and Head of Product Development at Airfield Estate, Dundrum. 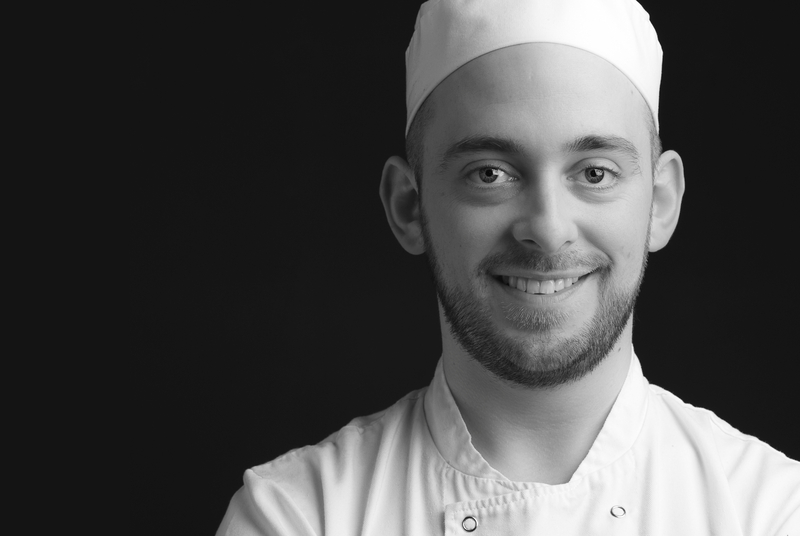 Shane started working as a chef at the age of 16 and has worked with some of the most talented chefs in Ireland and overseas, where he gained the experience to run many pastry sections in high-end establishments. He is also the in-house chef for Coole Swan Irish Liquor, doing recipe research and development & to date has published five cookery books with the company. 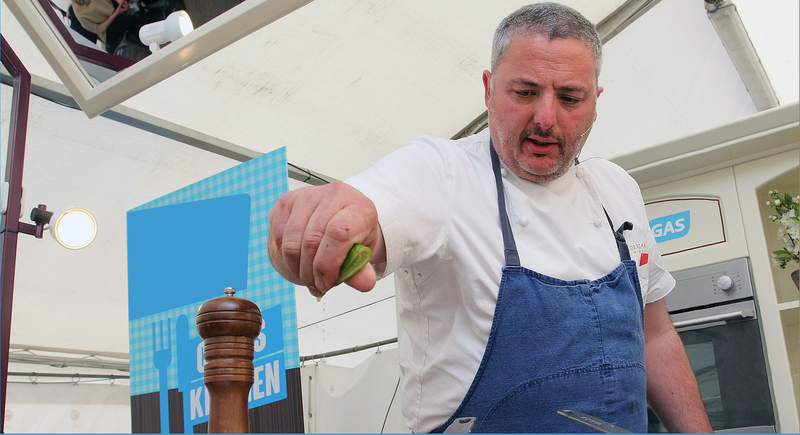 Shane carries out cookery demos all over the country with some of Ireland's top chefs. 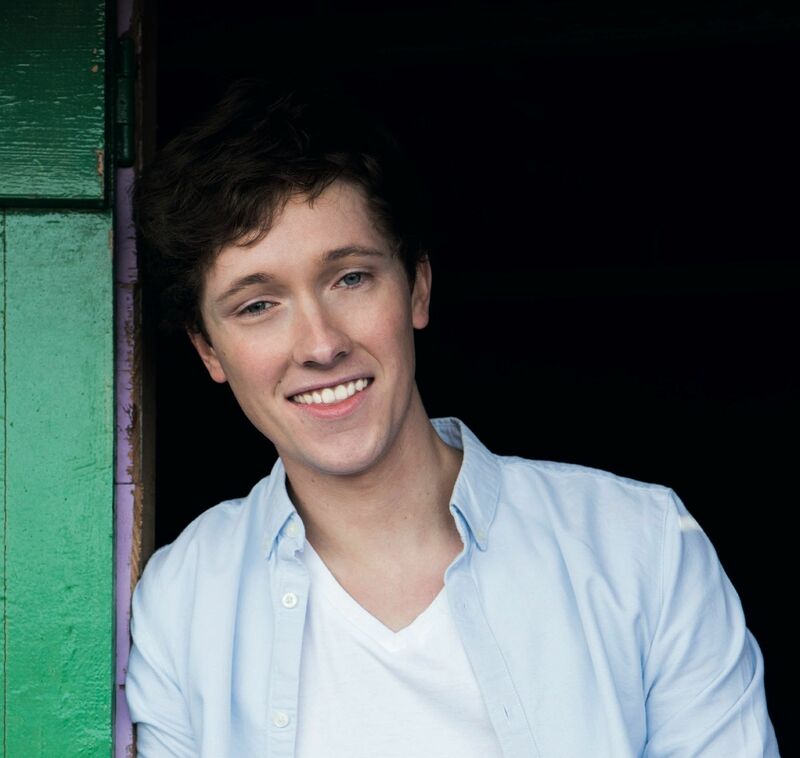 He appears regularly on Sunday AM on TV3 has also recently featured in the Sunday Business Post, Image Magazine and has a monthly recipe column in Cavan’s Anglo Celt newspaper. Better known to Irish audiences from Bachelor's Walk, Coronation Street and most recently TV3's Saturday AM, Simon Delaney's cookery skills first came to the fore, when he captured the nation's imagination on 'Celebrity Masterchef'. The experience awoke a love of food in Simon that led to the publication of his first cook book, 'Simply Simon's, The Diner Cookbook' in 2017. Brian McDermott is well-established as one of the most accomplished and innovative chefs in Ireland, following the publication of his popular book, ‘Reunite with Food’ and his new book 'Donegal Table'. 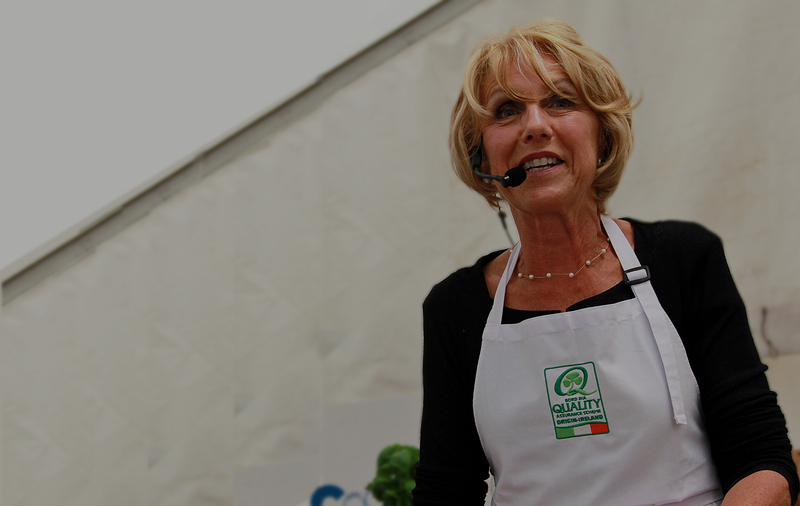 Máire Dufficy is a Bord Bia food advisor and well-known TV personality, featuring regularly on TV3's 'Ireland AM'. 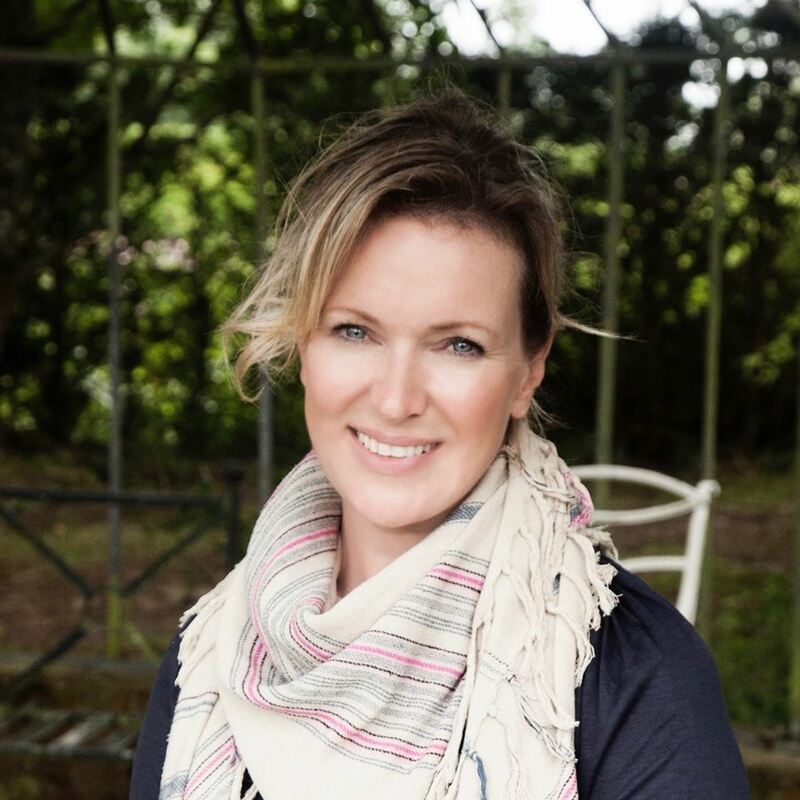 Máire has a wealth of experience in promoting healthy eating and travels the country, providing customers with tasty nutritious recipe ideas and helpful hints on maintaining a balanced diet. Her cookery demonstrations are hugely popular with all age groups. Jeeny Maltese is a romantic, energetic girl from Venezuela and has a passion for Food, Health & Beauty without sacrificing taste; an extremely talented cook described as a “Latin Nigella Lawson” by many. Tom Coleman – her husband is a Nutritionist with a background in Science and Health Promotion, with a life time passion in Health, Sports & Science. Together they have combined their passion for Nutrution and their joint goals of bringing passion to the people of Ireland and beyond.